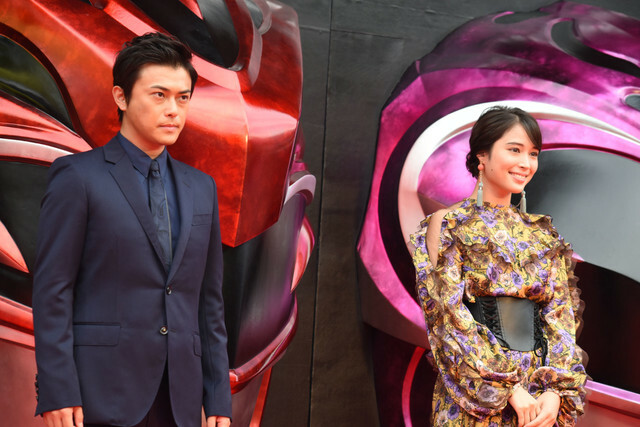 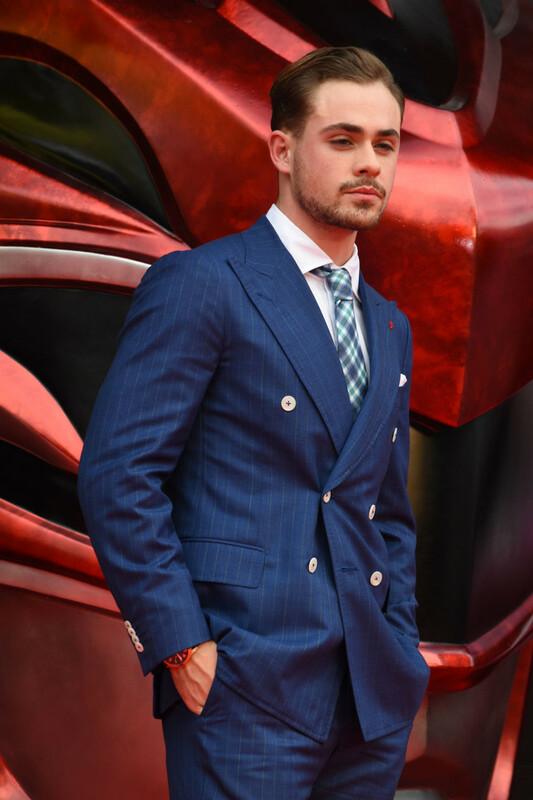 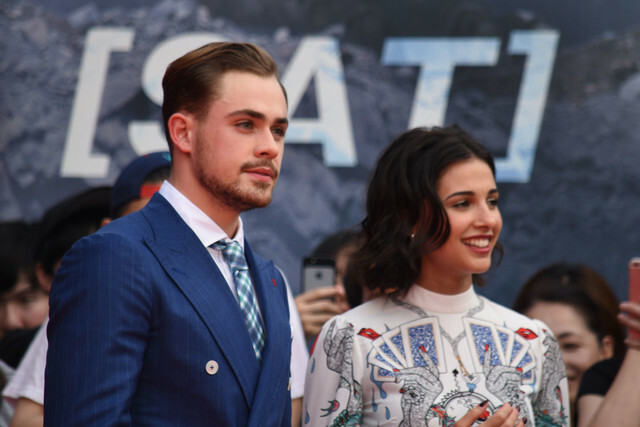 The recent Japanese premiere of Lionsgate’s Power Rangers film came with special appearances from Takumi Kizu, Yūta Mochizuki, Dacre Montgomery, Naomi Scott, Dean Israelite, Antonio Inoki, and more. 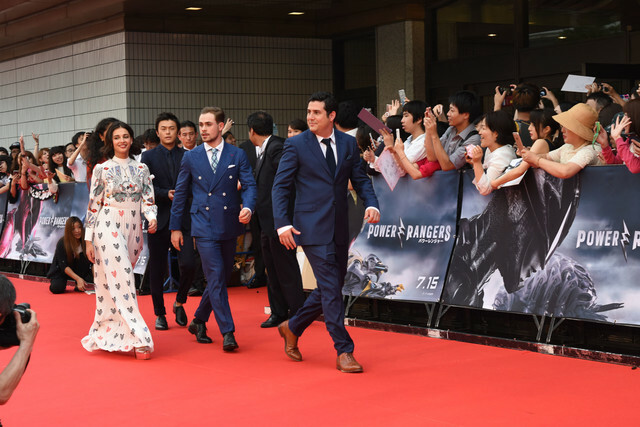 The recent Japanese premiere for Lionsgate’s Power Rangers film saw special guest appearances from some of the film’s cast and staff, and its Japanese dub cast, who had notable things to say about the movie and Super Sentai. 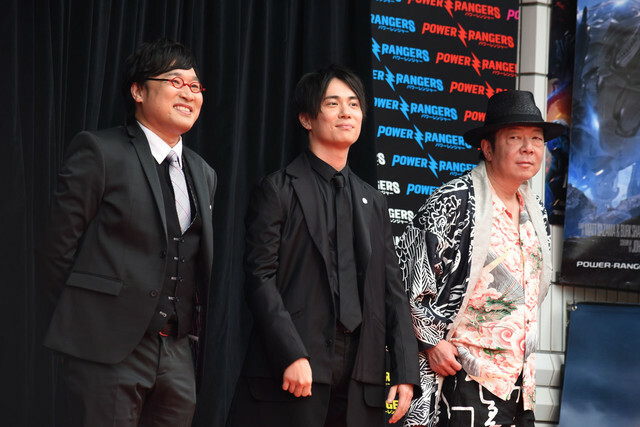 Ryo Katsuji (Haruya Sakurai in Battle Royale II), who dubs Jason Scott/Red Ranger in the film, mentioned his very first Super Sentai series was Kyoryu Sentai Zyuranger and hopes that Power Rangers is a movie that parents should take their kids to go watch. 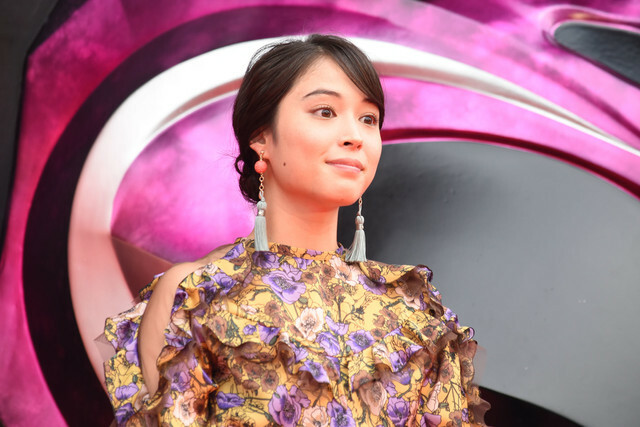 Alice Hirose (Yuriko Misaki in Kamen Rider × Kamen Rider W & Decade: Movie War 2010), who dubs Kimberly Hart/Pink Ranger in the film, said that the human drama leading up to the transformation scene is dark. 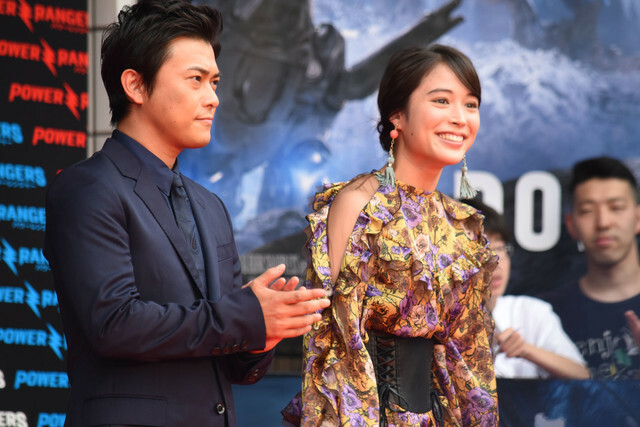 The action scenes are so impressive that she wishes everyone to enjoy it. 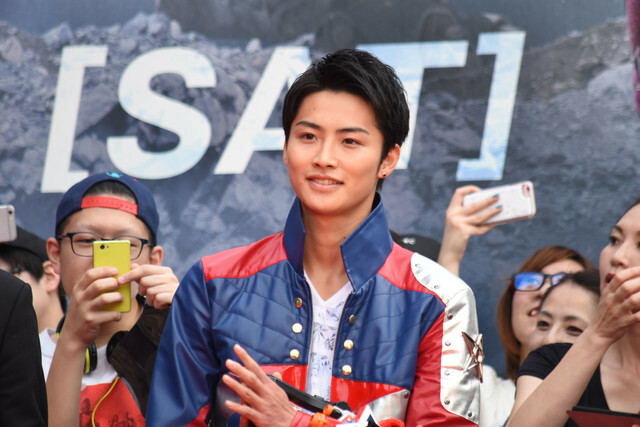 Ryota Yamasato (Dark Doctor Mavro in Shuriken Sentai Ninninger vs. ToQger The Movie: Ninjas in Wonderland), who dubs for Alpha 5 in the film, said he wants everyone to see Furuta and their use of the Alien language. 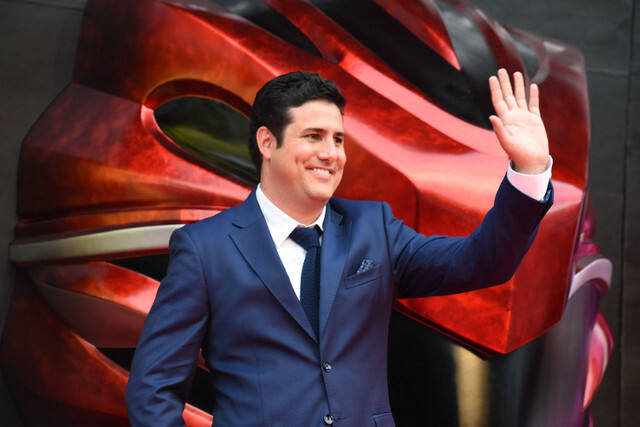 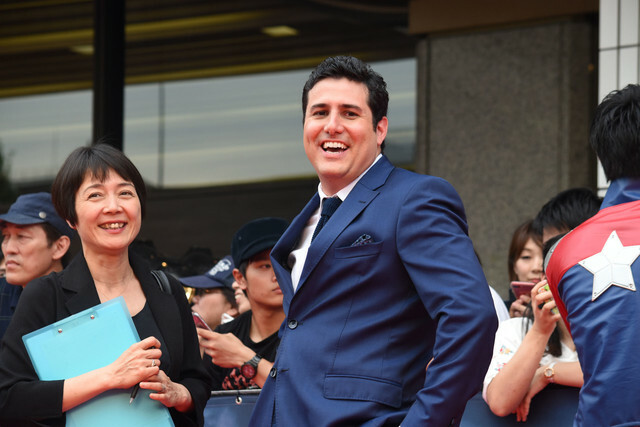 The director of the film Dean Israelite (Magician) was happy to return to Japan. 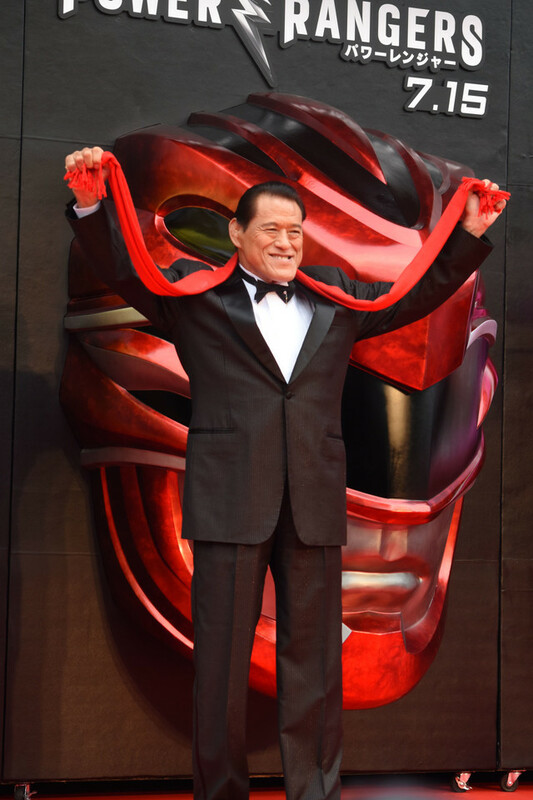 He expressed delight knowing that original Super Sentai members came to watch the film. 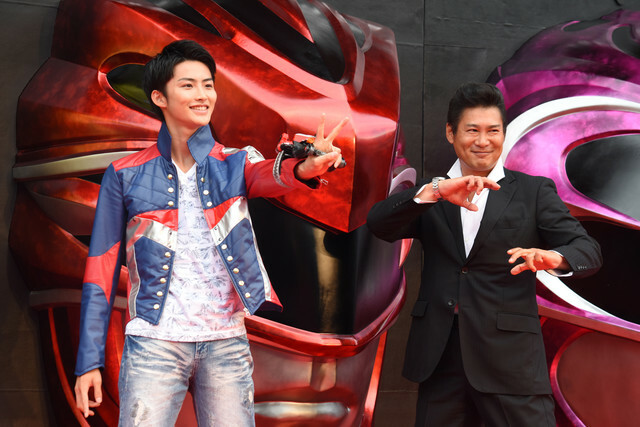 Yuuta Mochizuki, who portrayed Yamato Tribe Prince Geki/TyrannoRanger in Kyōryū Sentai Zyuranger 25 years ago, is happy to know that the series is still relevant. 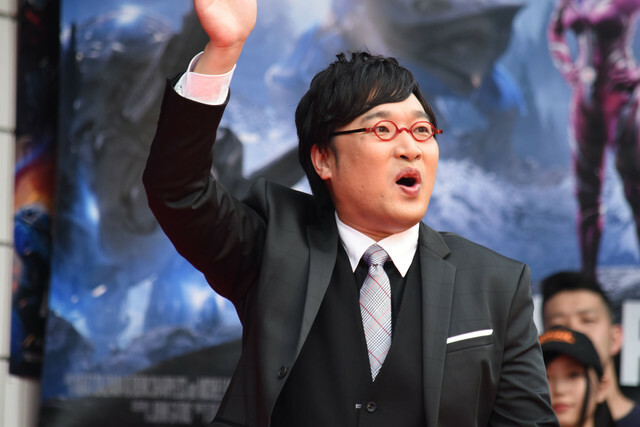 “Super Sentai is part of Japanese culture.” He expressed how he wanted the series to continue for 50 or even a 100 years. 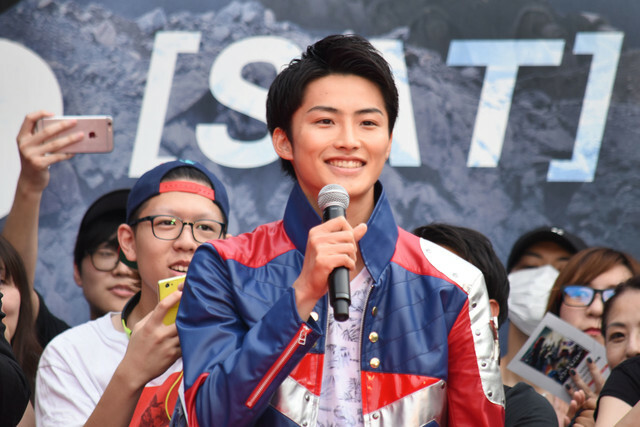 Takumi Kizu, who currently portrays Lucky/Shishi Red in Uchu Sentai Kyuranger, feels envious knowing that the film was made into a movie and Hollywood and even made it back to Japan. 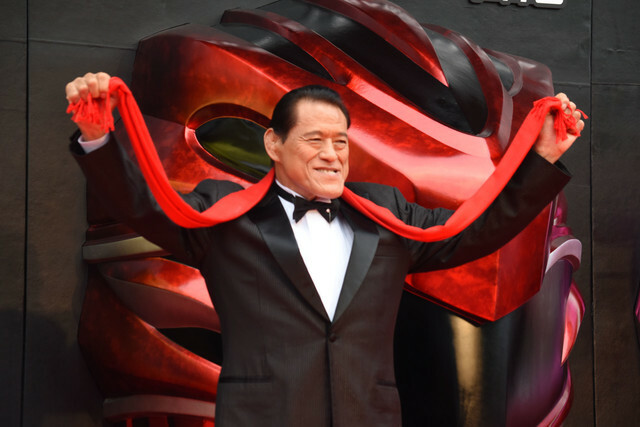 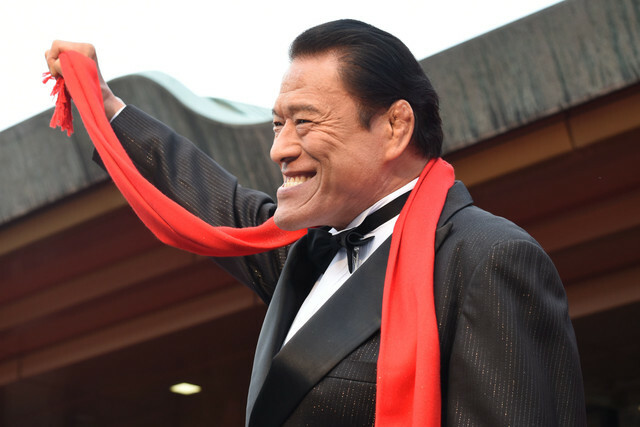 Lastly, Antonio Inoki, of Power Ambassador fame, appeared in the meeting hall, asked everyone “How’s everyone! 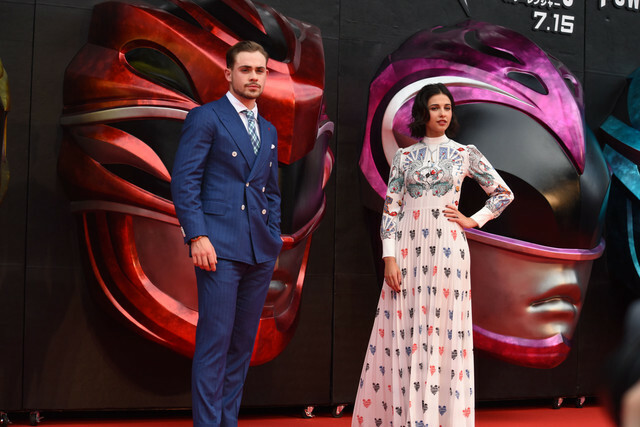 ?” loudly, looked to all the cameraman, and said “Scary right?” then looked at the TV camera and after counting down from 3, yelled “Power Rangers” with fists raised.